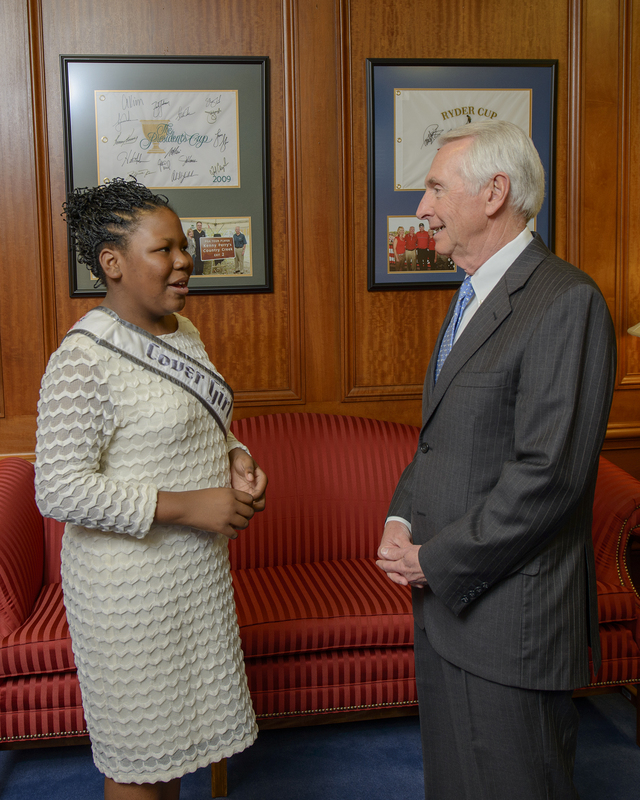 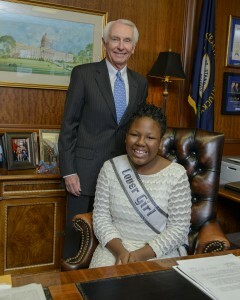 Miss Kentucky Jr. Pre-Teen Cover Girl, Lacrissa Lamar, met with Governor Beshear. Miss Kentucky Jr. Pre-Teen Cover Girl, Lacrissa Lamar, met with Governor Beshear. 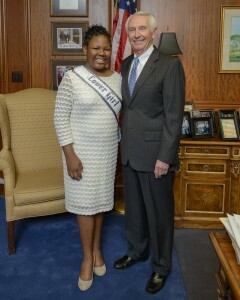 On March 31, Lacrissa had the opportunity to meet and speak with Kentucky Governor Steve Beshear. She did a great job answering questions he asked as well as asking him questions. She had a great time and really enjoyed this awesome opportunity. 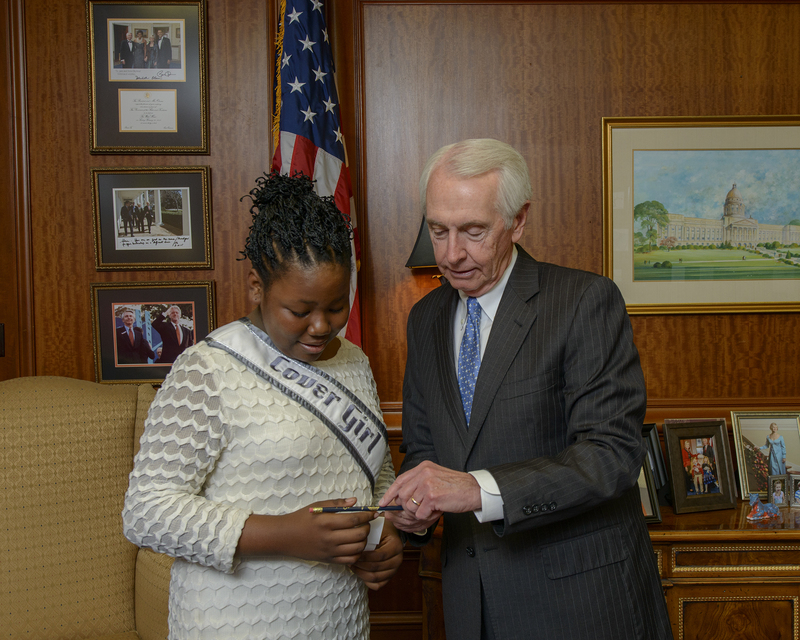 Author Matt LevertonPosted on May 9, 2015 March 30, 2016 Categories Cover Girl, Governor, Jr. Pre-Teen, kentucky, picturesTags cover, girl, Governor Beshear, jr, kentucky, lacrissa, lamar, met, nam, namiss, pageant, pageants, pre, teen, withLeave a comment on Miss Kentucky Jr. Pre-Teen Cover Girl, Lacrissa Lamar, met with Governor Beshear.